GIVEAWAYS!!! Have something to raffle away? Let us know! 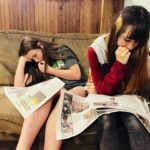 7,000 FREE, FULL-COLOR PAPERS ACROSS 5+ COUNTIES!!! 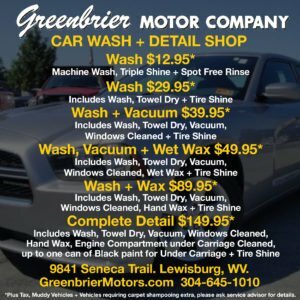 We are available in all high traffic locations in these areas across 5+ counties incl hotels, CVS, Retro Donuts, Cinema 8 Movie Theatre, The Greenbrier, Greenbrier Sporting Club, Greenbrier County Visitor’s Center, WSS Visitor’s Center, Pocahontas County Visitor’s Center, Greenbrier Valley Airport, Walmarts in Lewisburg and Covington, gas stations, banks, retail shops, bars, and restaurants, Cucci’s in Covington, incl city paper racks at Shoneys, Del Sol, Carlito’s, and Applebees in Lewisburg, Hall Tavern in Union, April’s Pizza in WSS, Wah Gwaan Diner in WSS, and so much more! (Pictured above: Shell across from Walmart in Lewisburg). HASHTAGWV.COM Every in-print ad is featured 3x on hashtagwv.com each month. 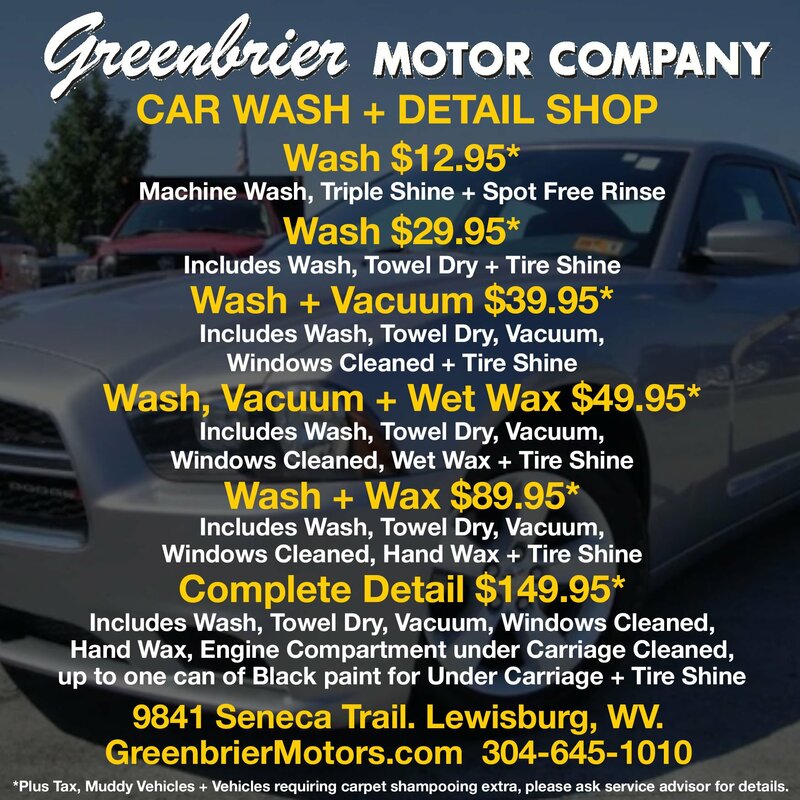 304-647-8253 or CLICK HERE TO CONTACT US NOW! 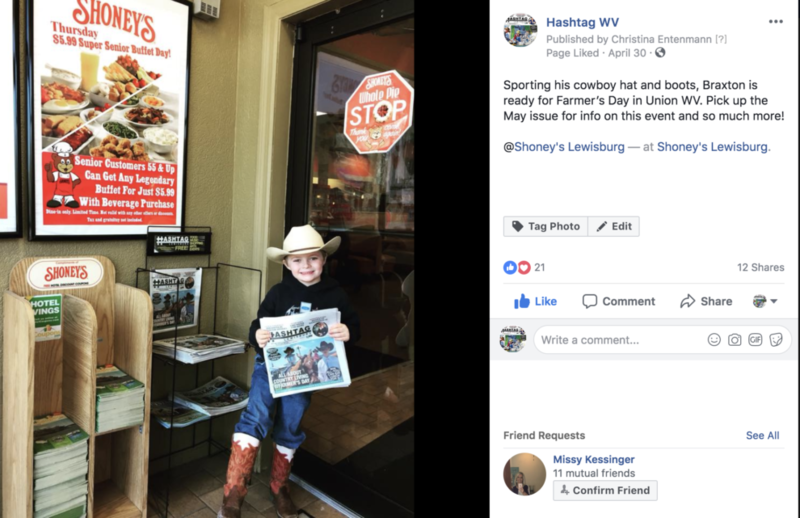 HASHTAG LEWISBURG CITY PAPER has the second largest print and online multimedia platform in Greenbrier Valley. (second only to The Greenbrier Resort). 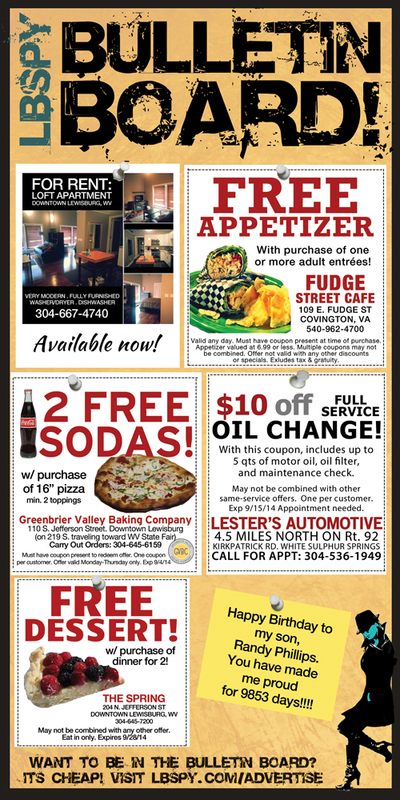 HASHTAG LEWISBURG CITY PAPER is an online and print platform to all things in Greenbrier Valley and surrounding areas. The editorial focus is local music, unique shopping, the arts, and excellent food and drink, each month. 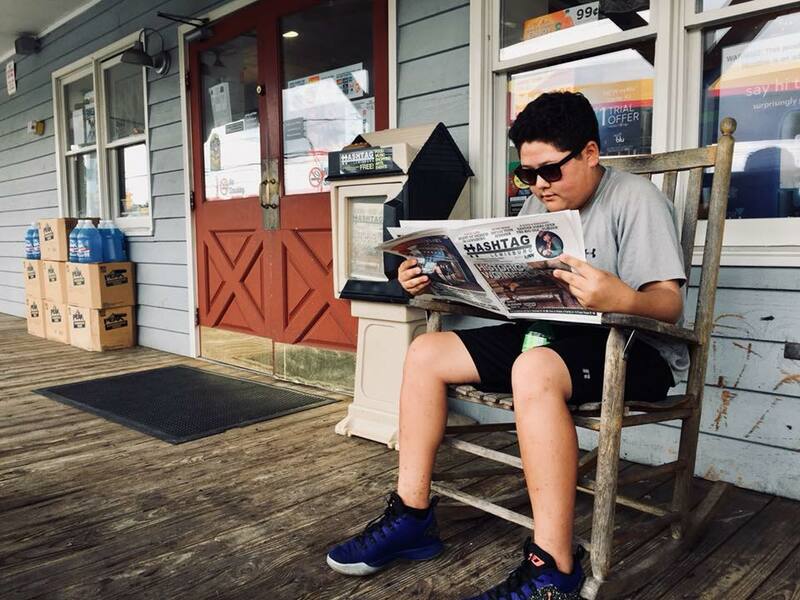 Operating 24/7, HASHTAG LEWISBURG CITY PAPER reaches 20,000 locals and visitors every month who are seeking relevant information about the region. 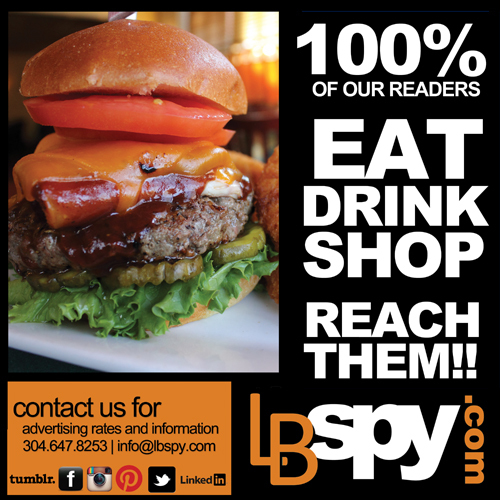 GET NOTICED IN-PRINT & ONLINE! 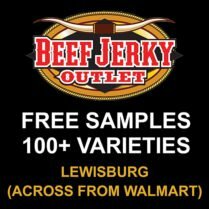 STAY UPDATED W/ HASHTAG LEWISBURG! 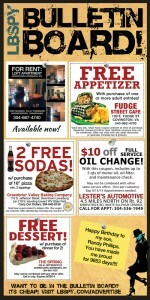 Thinking about advertising? 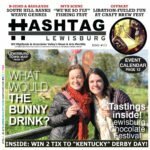 Sign up today for the latest Hashtag Lewisburg City Paper news! 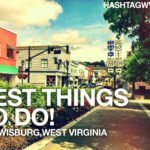 Any size ad gets you social media shout outs and featured on hashtagwv.com on side widget and inside featured articles! 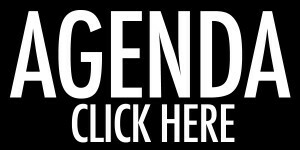 We can link your ad to go directly to your website. Free feature on Bulletin Board (in-print, last page). 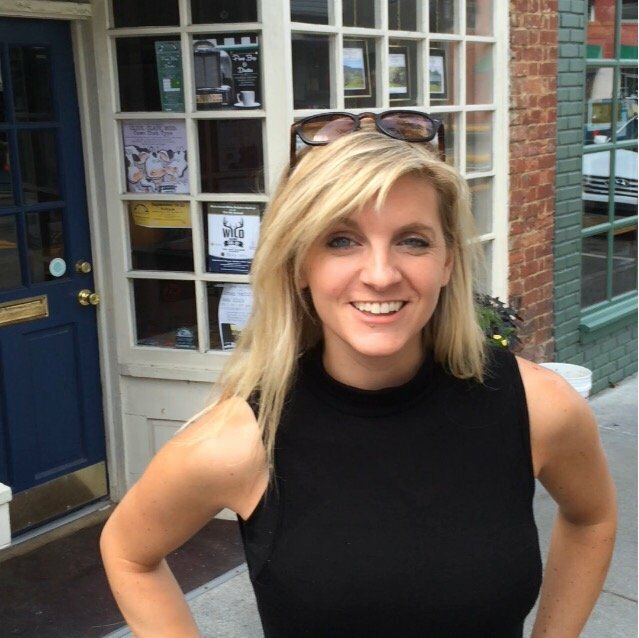 Post a promotional special, an event, job hiring, or just say hello! 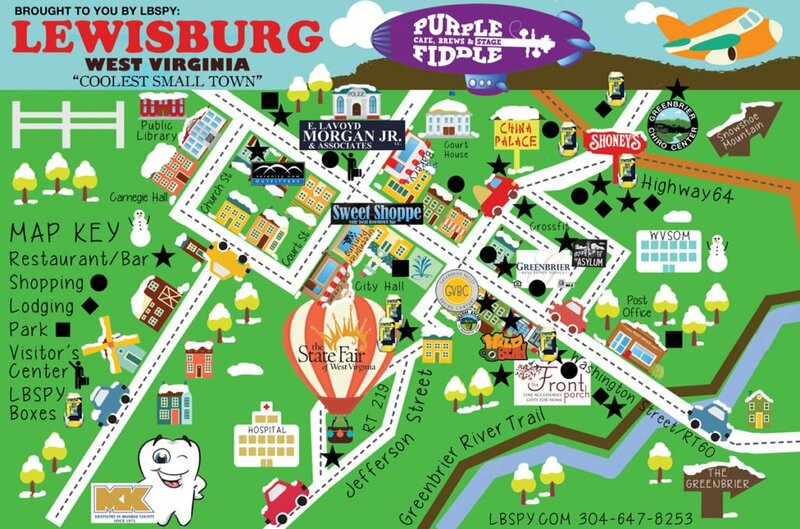 Included feature on the Lewisburg Town Map, in the middle pages. This map is excellent for tourists and locals! We have had lots of positive feedback! $49.95/month or $39.95/month w/ auto-renew. Local Happenings: Homegrown Festival at Snowshoe, 16th Annual Polar Bear Plunge (3/10), The Bing Brothers feat. 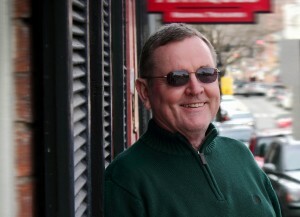 St Patrick’s Day (3/17), Carnegie Hall Gala, —–Congregation at Carnegie Hall, WV Ski Free Day. Local Happenings: Alderson 4th of July Celebration, Ronceverte River Festival, Ivy Terrace summer series starts, Farmer’s Day Celebration in Union, Space Race Rumpus, Good Earth Garden Series. Local Happenings: The Greenbrier Classic, Wheels of Hope Ride, Pearl S. Buck Birthplace Celebration. Little Levels Heritage Fair. Covington Cork & Pork Festival. Gran Fondo Alleghany. GVT Art Auction. Pioneer Days in Marlinton. Fire on the Mountain Chili Cookoff. AUGUST – WV STATE FAIR! 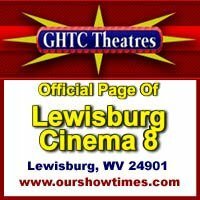 Local Happenings: Lewisburg Literary Festival, WV State Fair, War Comes to Union “reenactment”, Taste of the Mountain Food & Jazz Festival. Camp Barefoot. 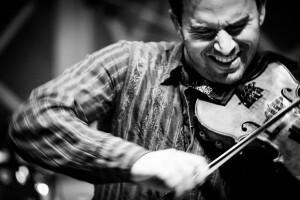 Local Happenings: 14th Annual Freshwater Folk Festival. Autumn Harvest Festival. Roadkill Cookoff. Autumn Harvest Festival in Monroe County. Local Happenings: TOOT (10/12). Halloween events and haunted farms. Art & Craft Show at Fairgrounds. Another end to a BIG year! Happy 2020!!! !